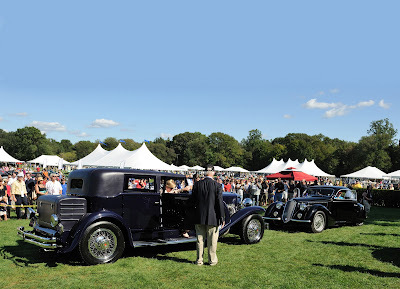 Attracting more than 7,500 visitors on Sunday alone, the 7th year of the Fairfield County Concours d'Elegance was a huge success. 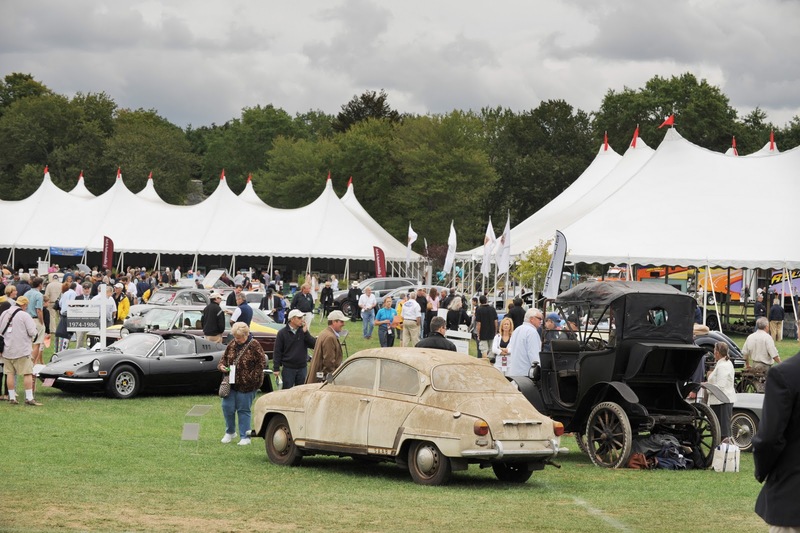 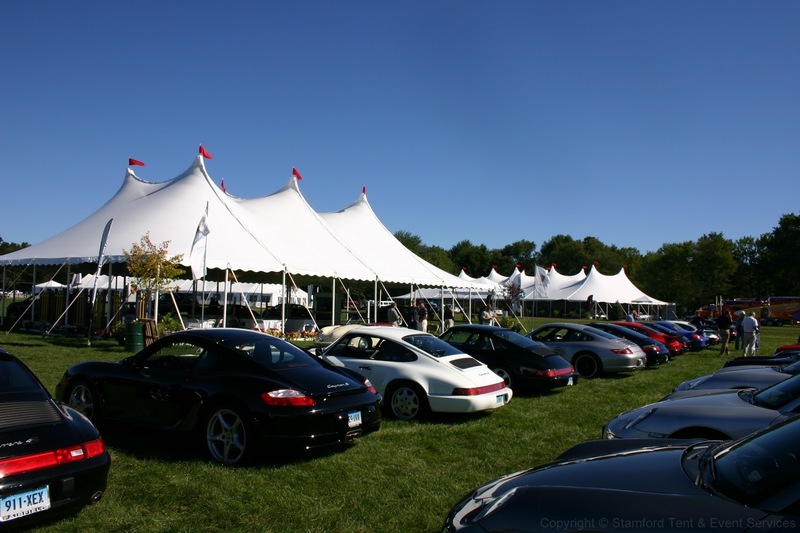 We were proud to be the tenting supplier for this event, as we have for other Concours d'Elegance events this past summer. 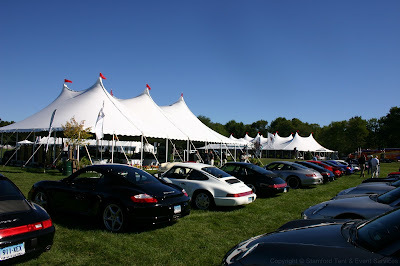 It was a pleasure to also work with Bonham's Auction House, as we had during the Greenwich Concours d'Elegance. 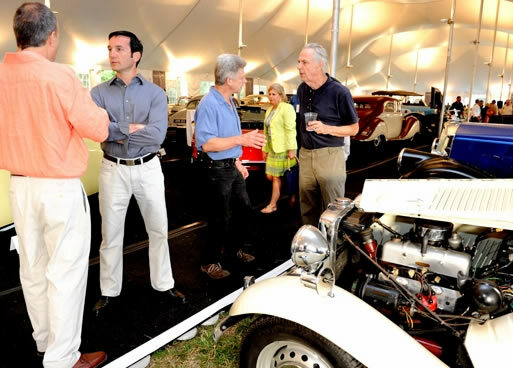 If you're a fan of cars - both classic and modern - and haven't been to one of these events, you should catch one next summer! 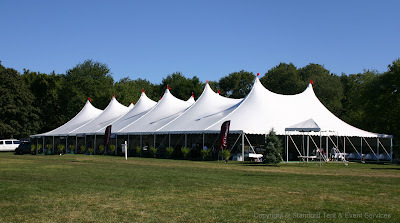 As always, click on any picture below to view a larger version.